I haven’t been doing the whole blogging thing for very long, but already some of my favourite moments have been the conversations I’ve had with my fellow book-lovers. I’m still at the stage of finding it slightly bizarre, and not a little wondrous, that people thousands of miles away are willing and able to talk to me, a stranger to them, simply because we share this particular passion. It’s amazing, I think, how much less of a stranger someone suddenly seems when you know that the things bringing a very personal joy to your life also inspire a joy in theirs. And that’s one of the main reasons I decided to start writing about books: talking about them is an enormous amount of fun! I talk about them with friends, family and work colleagues, and not so long ago a lovely lady I met at a bus stop who happened to share my enthusiasm for historical fiction. Blogging, even though it’s early days still for me, has already opened my eyes to just how many of us bookaholics there are out there, and I know there are thousands of kindred spirits I have yet to find. So if you ever visit my blog, don’t be shy – let me know your thoughts on the books you love, and what you think of the ones I love as well. 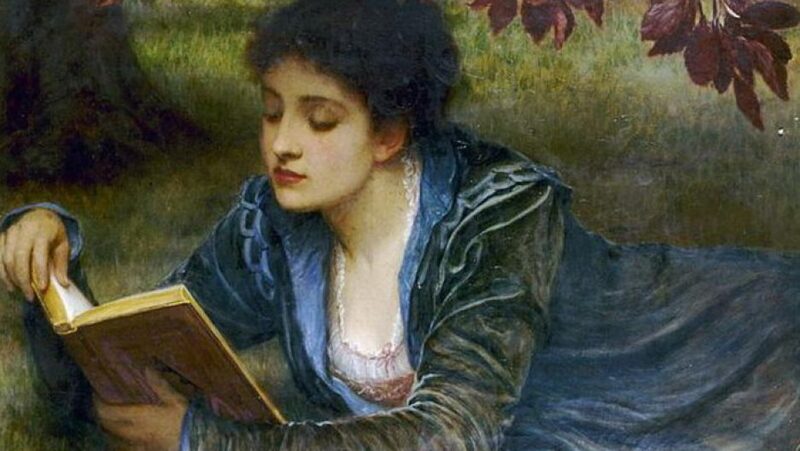 Reading may be a solitary activity – and I’m frequently grateful for the moments of quiet it brings – but my life is undoubtedly enriched by hearing the many opinions that every book provokes in its readers. And I’m really excited to be taking my first steps into this ever expanding conversation. Happy reading!